When God and Mozart Hang Out, They Listen to These Speakers. Stackable in-room and in-wall Model LS boundary woofers provide powerful and accurate bass to create a fully encompassing experience—direct sound and reflections from the environment arrive at the listening point at exactly the same time. 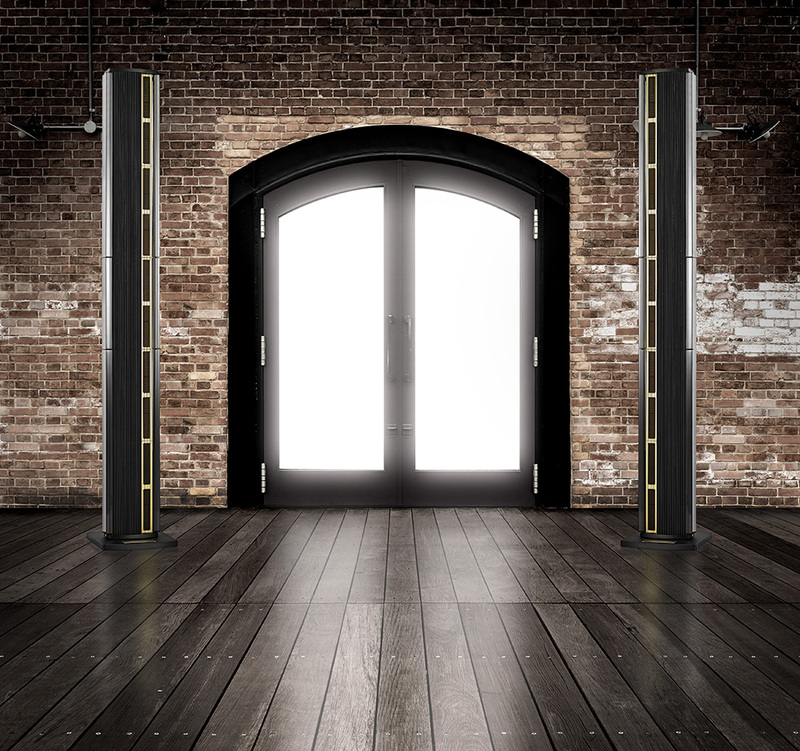 Stacking options are fully customisable; you can stick with one pair for a smaller room, or begin to stack woofers to achieve the same sound pressure in a larger room.